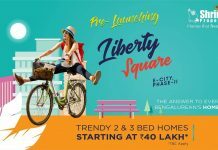 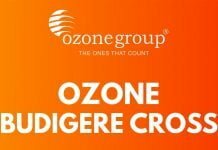 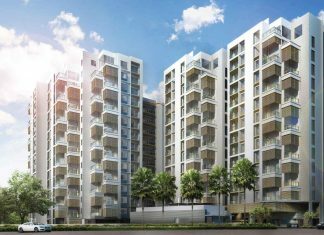 Phoenix One Bangalore West Apartments | Check Reviews, Price, Exact Location in Rajajinagar near Orion Mall, Bangalore. 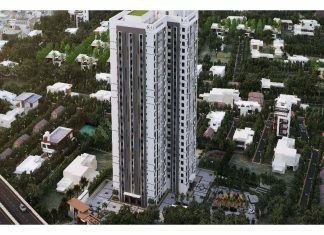 Find Floor Plans, Master Plan, Amenities, Apartments Address, Brochure, Complete Residential Project Details of Phoenix One Bangalore West by Phoenix Builders. 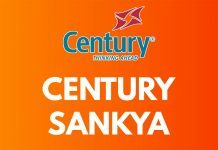 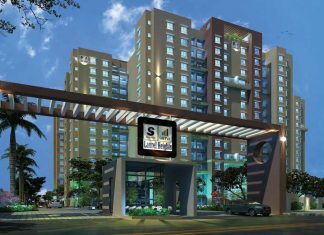 Salarpuria Divinity Mysore Road, Bangalore | Check Reviews, Price, Exact Location in Mysore Road, Bangalore. 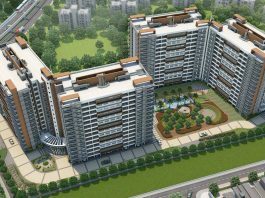 Find Floor Plans, Master Plan, Amenities, Apartments Address, Brochure, Complete Residential Project Details of Salarpuria Divinity by Salarpuria Sattva Group. 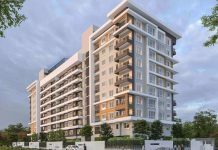 Salarpuria Sattva Laurel Heights Hesaraghatta, Bangalore | Check Reviews, Price, Exact Location in Hesaraghatta, Bangalore. 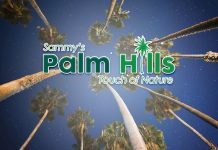 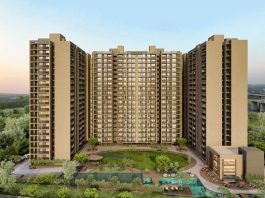 Find Floor Plans, Master Plan, Amenities, Apartments Address, Brochure, Complete Residential Project Details of Salarpuria Laurel Heights by Salarpuria Sattva Group. 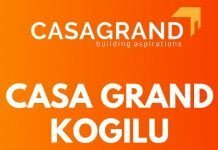 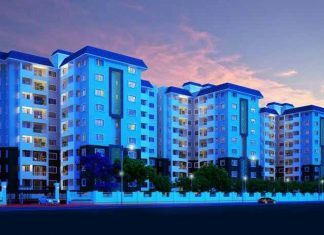 Vaishnavi Gardenia Jalahalli, Bangalore | Check Reviews, Price, Exact Location in Jalahalli, Bangalore. 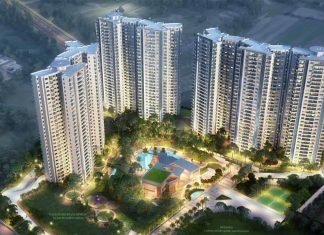 Find Floor Plans, Master Plan, Amenities, Apartments Address, Brochure, Complete Residential Project Details of Vaishnavi Gardenia by Vaishnavi Group. 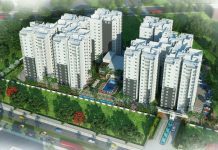 Purva Sunflower is a new residential Apartment project in Magadi Road, Rajajinagar Bangalore. 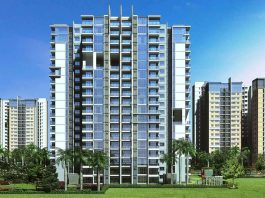 Find Purva Sunflower Price | Reviews | Offers. 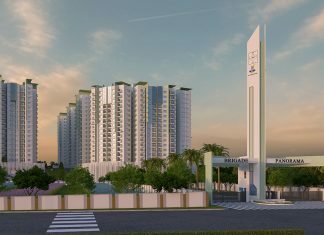 Salarpuria Sattva Anugraha Vijayanagar, Bangalore | Check Reviews, Price, Exact Location in Nagarbhavi - Vijayanagar, Bangalore. 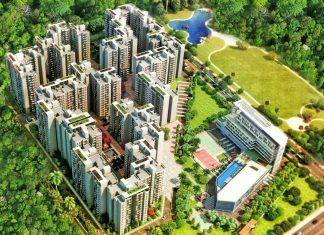 Find Floor Plans, Master Plan, Amenities, Apartments Address, Brochure, Complete Residential Project Details of Salarpuria Anugraha by Salarpuria Sattva Group. 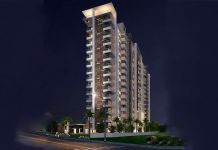 Salarpuria Sattva Luxuria is a new residential Apartment project in Malleshwaram Bangalore. 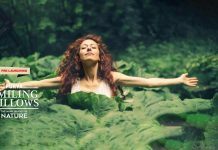 Find Salarpuria Luxuria Price | Reviews | Offers. 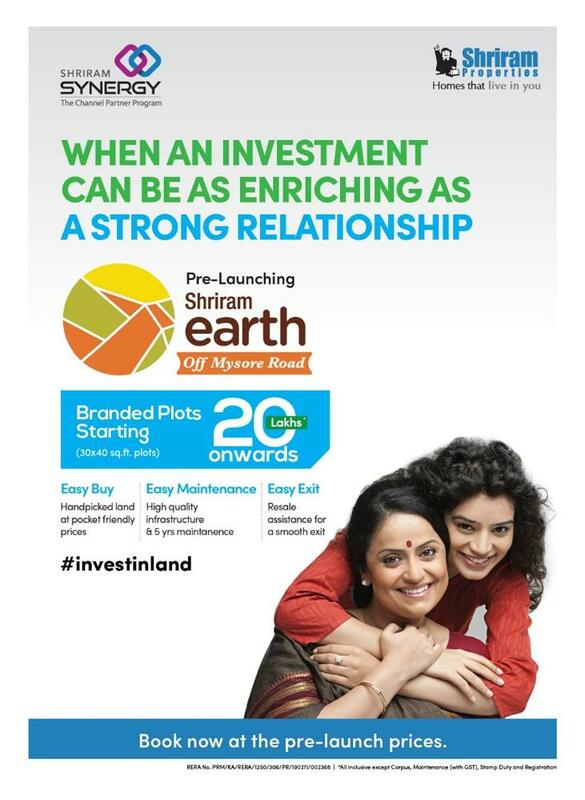 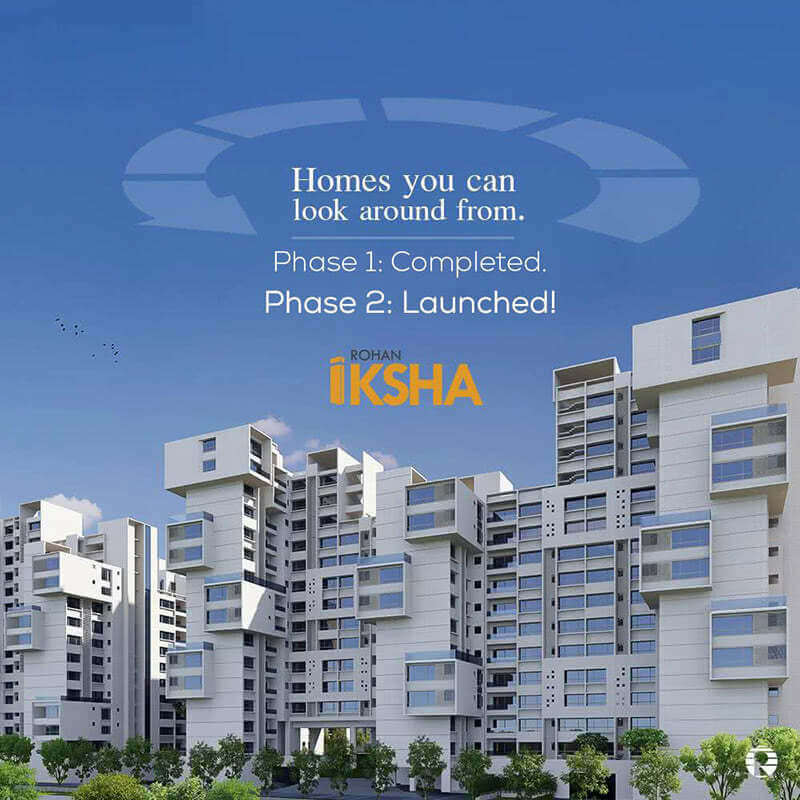 Sobha Indraprastha is a new residential Apartment project in Rajajinagar Bangalore. 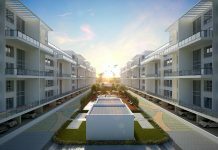 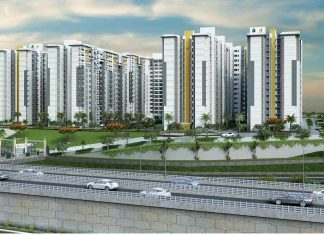 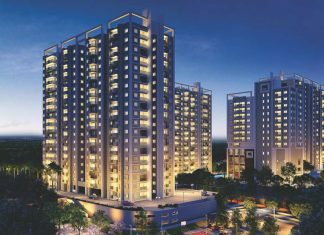 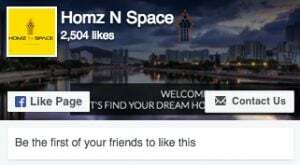 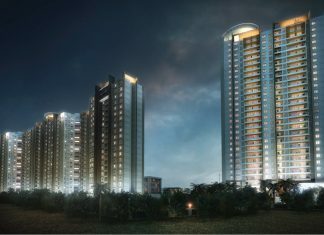 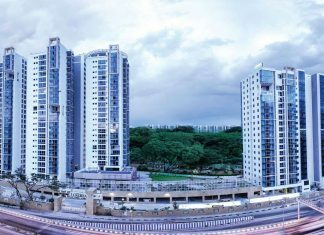 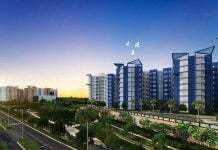 Find Sobha Indraprastha Price | Reviews | Offers. 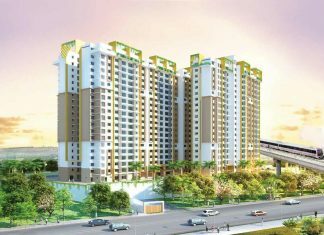 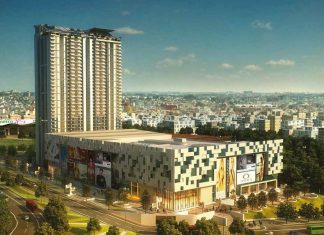 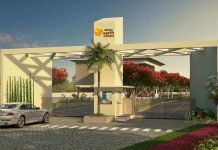 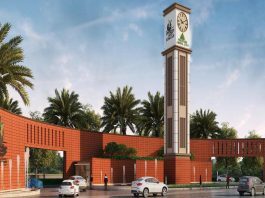 Brigade Panorama Mysore Road, Bangalore | Check Reviews, Price, Exact Location in Mysore Road, Bangalore. 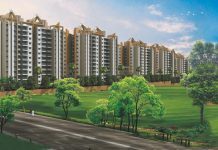 Find Floor Plans, Master Plan, Amenities, Apartments Address, Brochure, Complete Residential Project Details of Brigade Panorama by Brigade Group.